The functionality available on modern ‘smartphone’ mobile devices, along with mobile application software and access to the mobile web, have opened up a wide range of ways for volunteers to participate in environmental and biodiversity research by contributing wildlife and environmental observations, geospatial information, and other context-specific and time-bound data. This has brought about an increasing number of mobile phone based citizen science projects that are designed to access these device features (such as the camera, the microphone, and GPS location data), as well as to reach different user groups, over different project durations, and with different aims and goals. 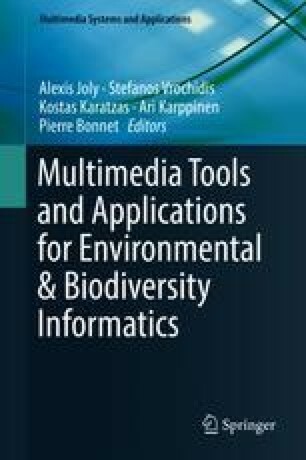 In this chapter we outline a number of key considerations when designing and developing mobile applications for citizen science, with regard to (1) Interoperability. The factors that influence the usability of the mobile application are covered in both (2) Participant Centred Design and Agile Development, and (3) User Interface and Experience Design. Finally, the factors that influence sustained engagement in the project are covered in (4) Motivational Factors for Participation.